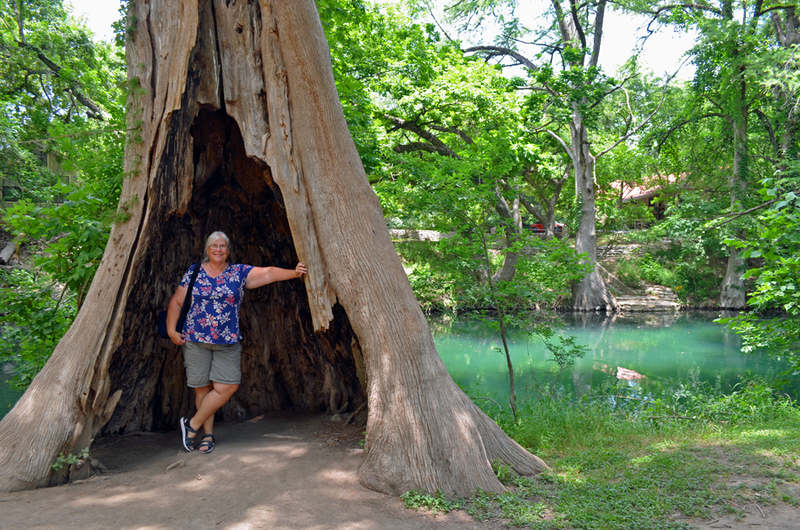 Continuing our trek, we departed the Texas coastal plains and headed inland to the little town of Wimberley located just outside of the capital city of Austin where we planned to visit with Cindy’s brother. 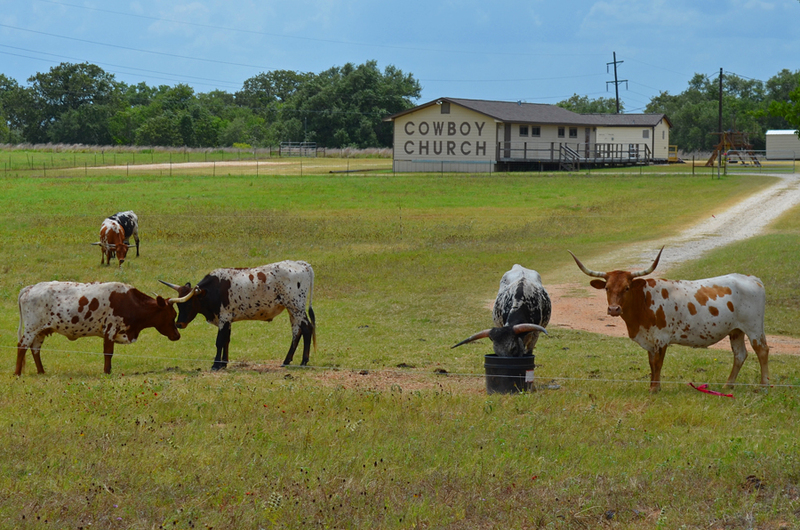 Our journey took us mostly on back roads where we could take in the rural landscapes and small Texas towns. 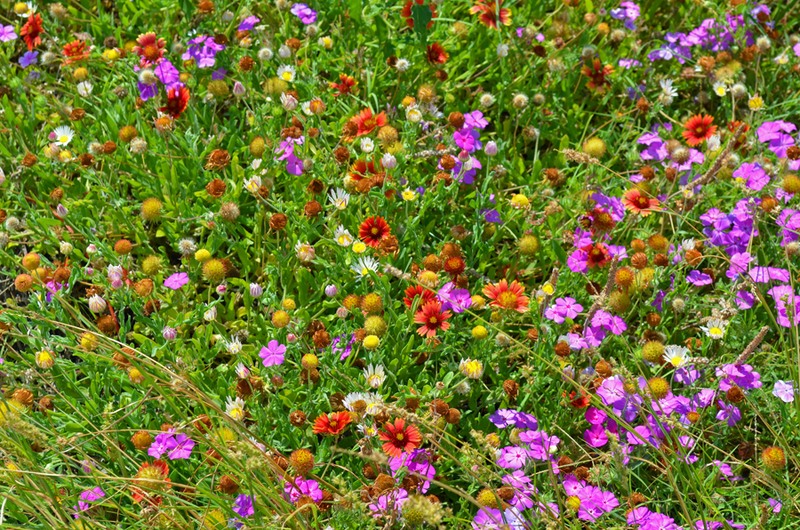 Throughout spring and summer the state of Texas boost an abundance of wildflowers thanks to an initiative of highway beautification led by former First Lady Claudia Alta Johnson, Lady Bird Johnson. 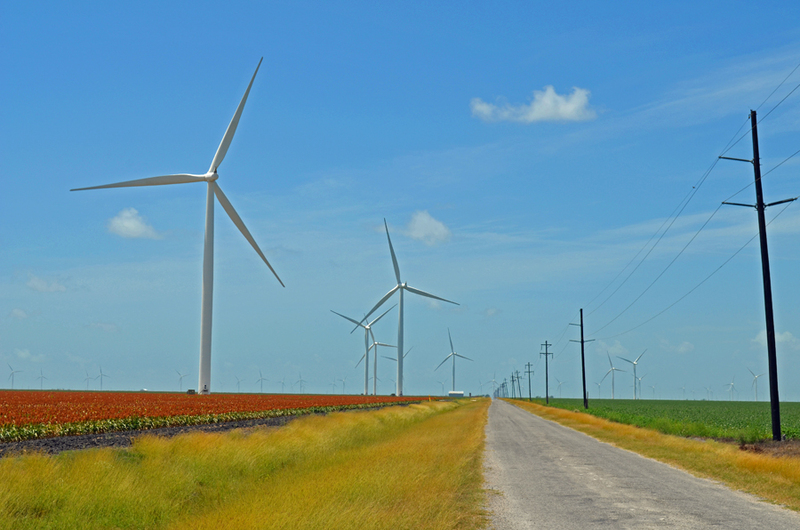 During the height of the season, the highways in Texas are abounding with bright colors and the grass mowing crews take a break to let the flowers show off and re-seed. 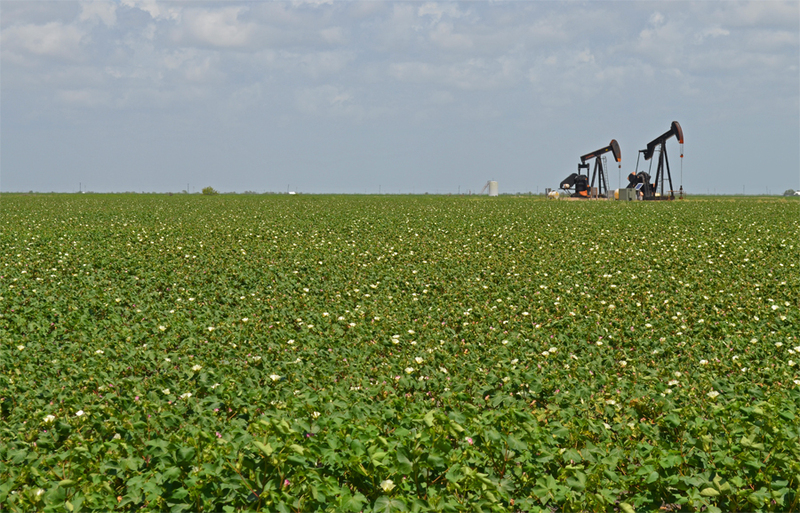 When we lived in Texas and traveled on weekends from San Antonio to Corpus Christi to spend time on Water-Melon, the spring months showed off the famous Texas Bluebonnets. Miles and miles of highway median and shoulders turned blue and were thick with the official state flowers. 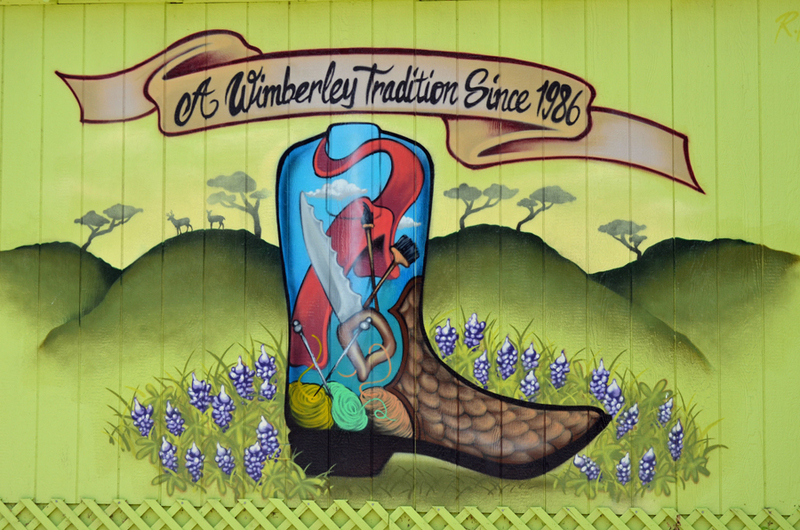 Wimberley Texas is a small touristy town located in the hill country about 25 miles southwest of Austin. 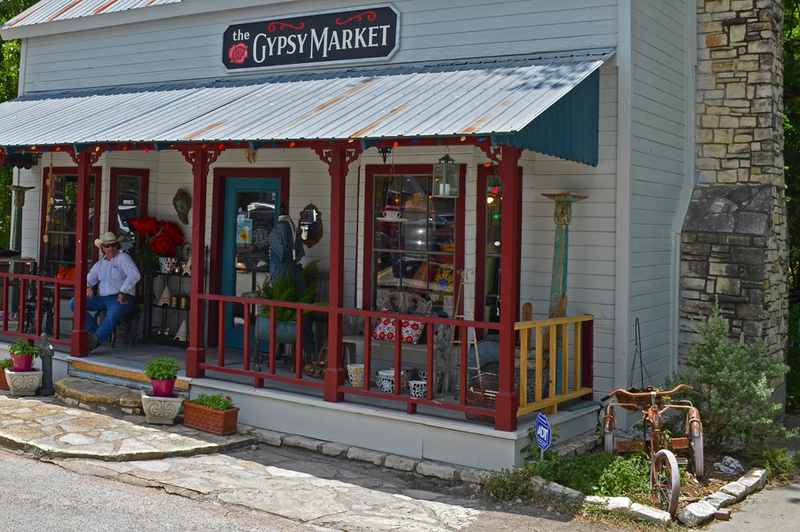 It consists of a small downtown area where the streets are lined with covered sidewalks, gift shops and restaurants. 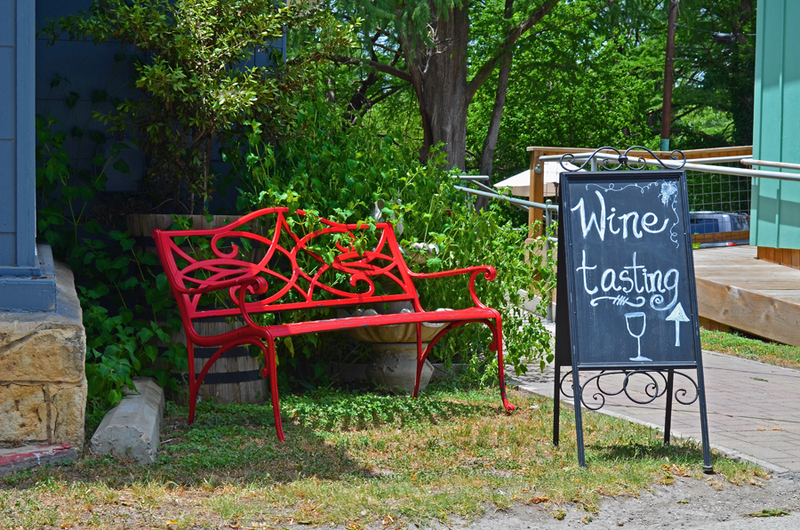 The local businesses have done a fabulous job of beautifying the town and enhancing the appeal to visitors. 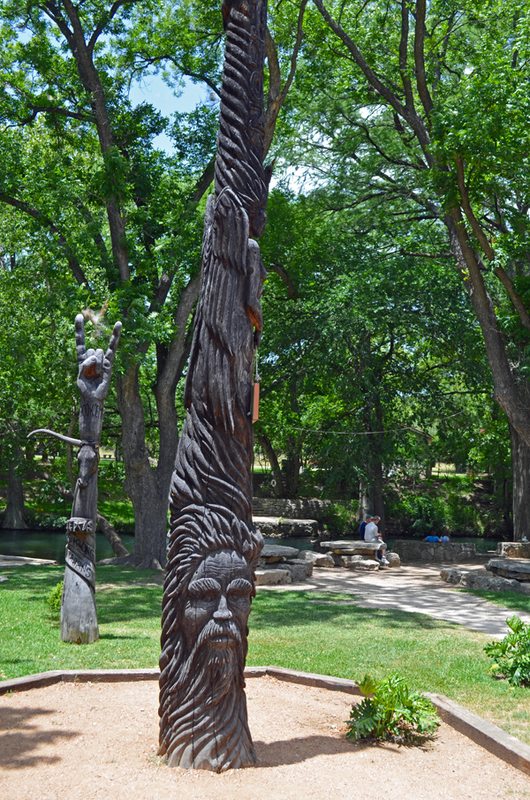 In 2014, the “Bootiful” program was launched. 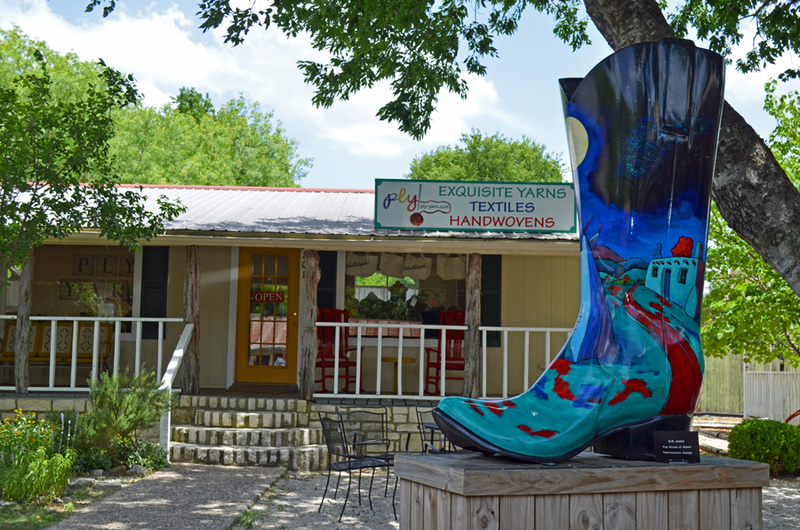 This consists of more than 50 giant boots decorated by local artists and sponsored by local businesses. 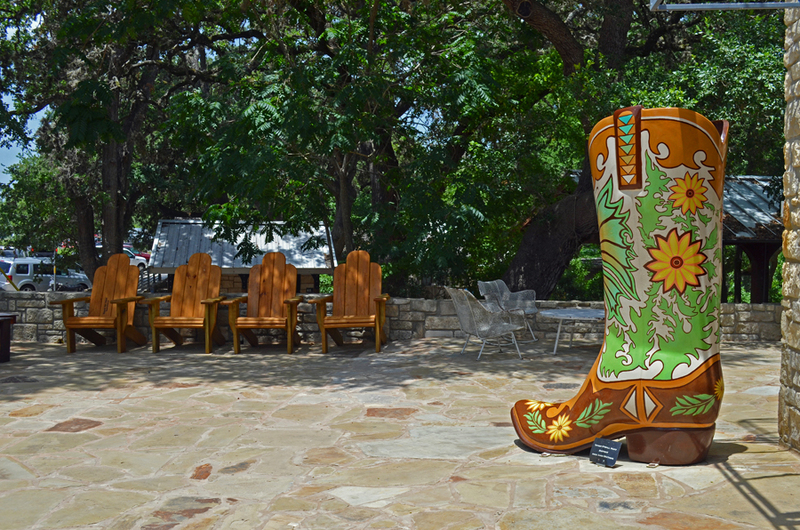 There is a map of all the boot locations and the map makes for a fun walk seeking out all the boots scattered about the town. 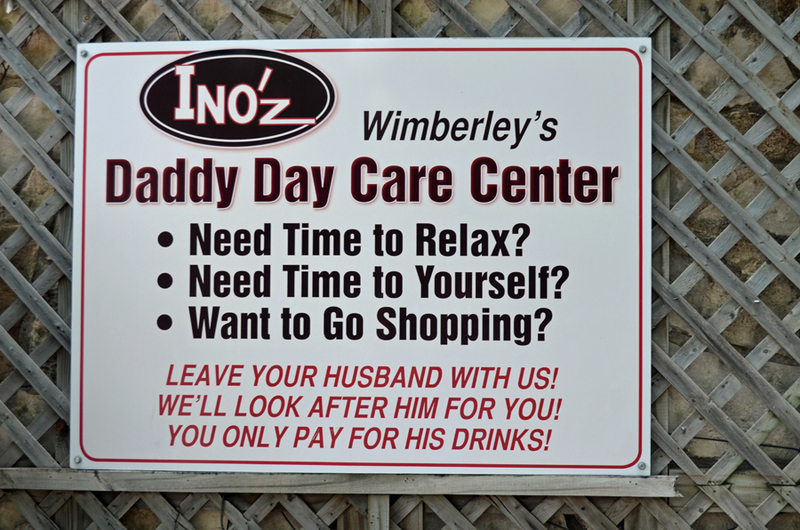 We ate lunch at a restaurant called Ino’z Brew and Chew. The food was incredible! 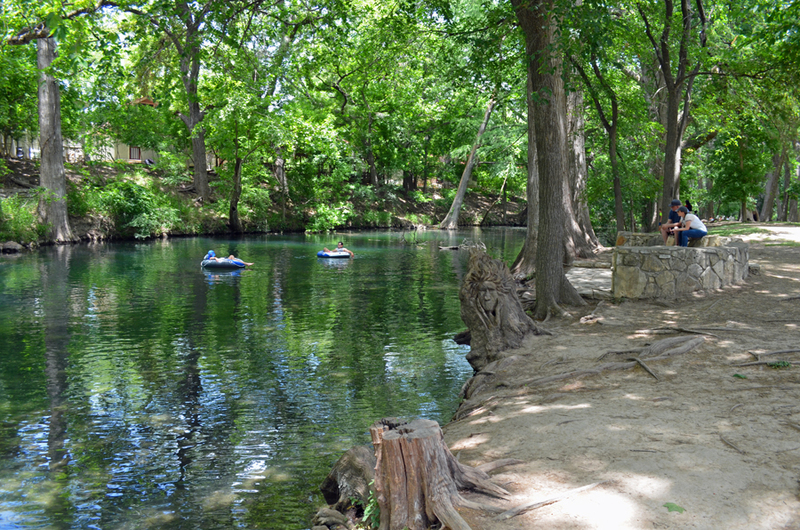 The restaurant is located in the heart of downtown and borders the Cypress Creek Nature Preserve. From the outside eating area on the deck we were treated to awesome views of the preserve and river. Playing music that day was a great band with a repertoire of folk country music. 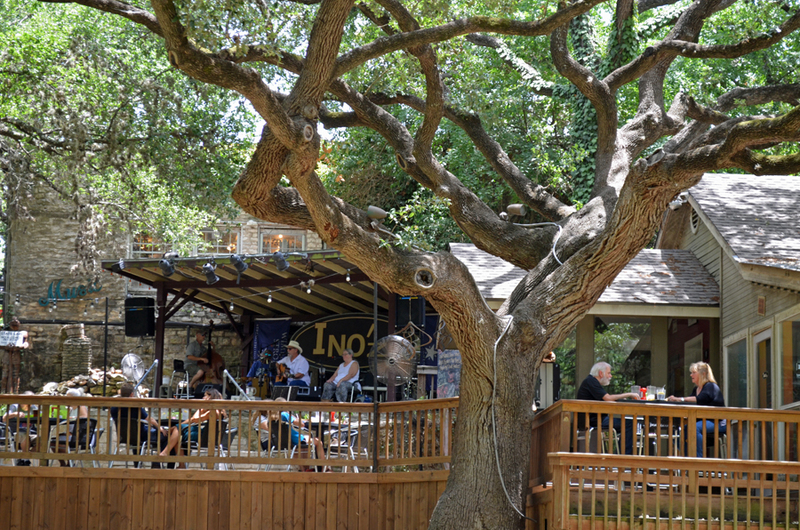 The music wasn’t so loud that we couldn’t hear ourselves speak and the deck is naturally shaded by giant trees. 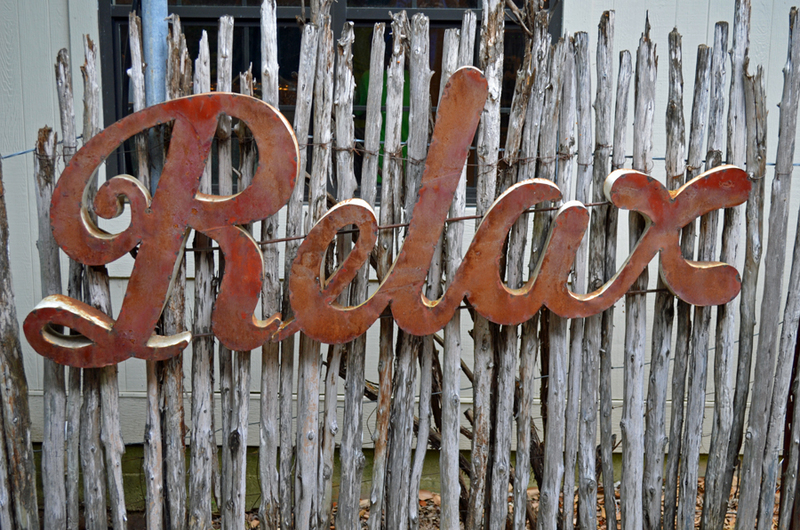 Sitting outside on a hot Texas day with a big glass of iced tea and excellent music made for a great afternoon. 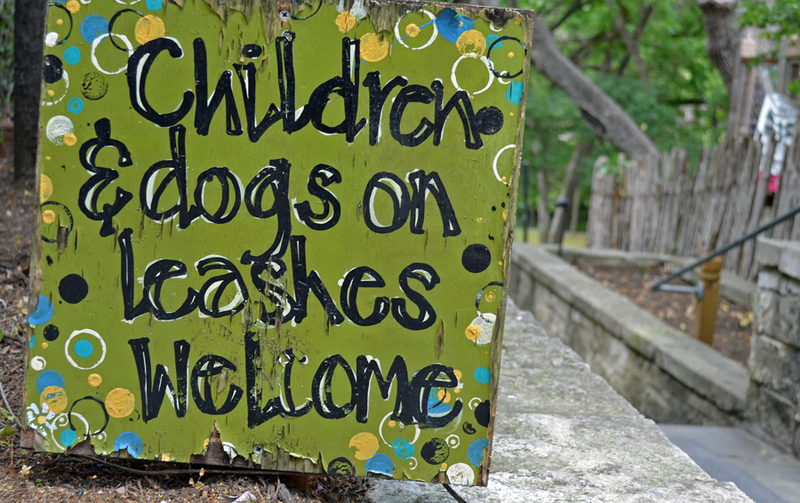 I am confused – should the children also be on leashes? 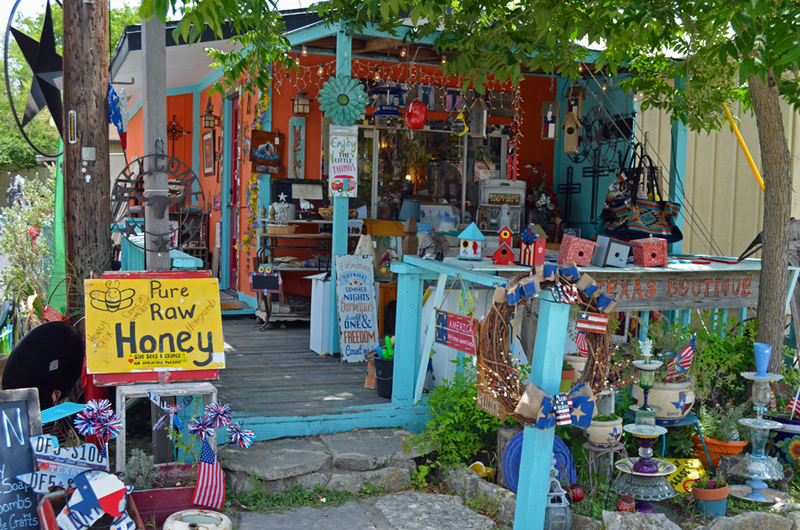 Bird houses, bird baths and honey for sale – I don’t think business is booming here. After Ino’z we walked about the town and worked up a craving for some ice-cream. Cindy’s brother suggested Dairy Queen and there was no opposition. 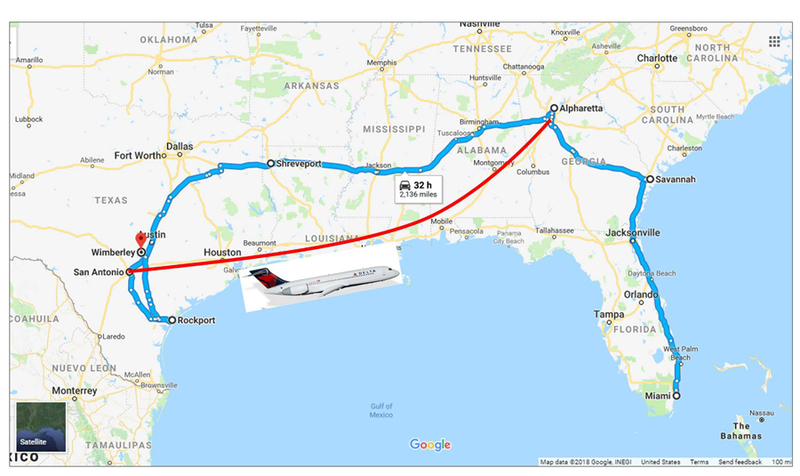 I have a theory about Dairy Queen’s. 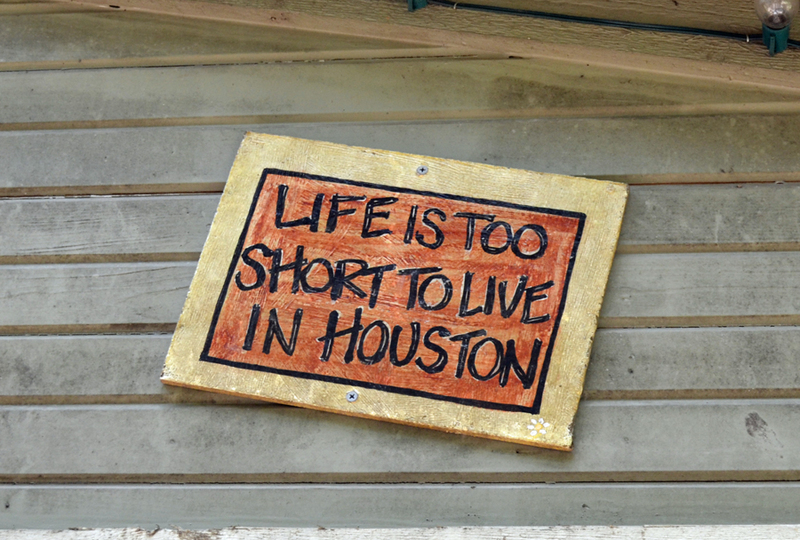 In my days as a sales representative in Texas (once upon a time), I traveled most of the state by car. 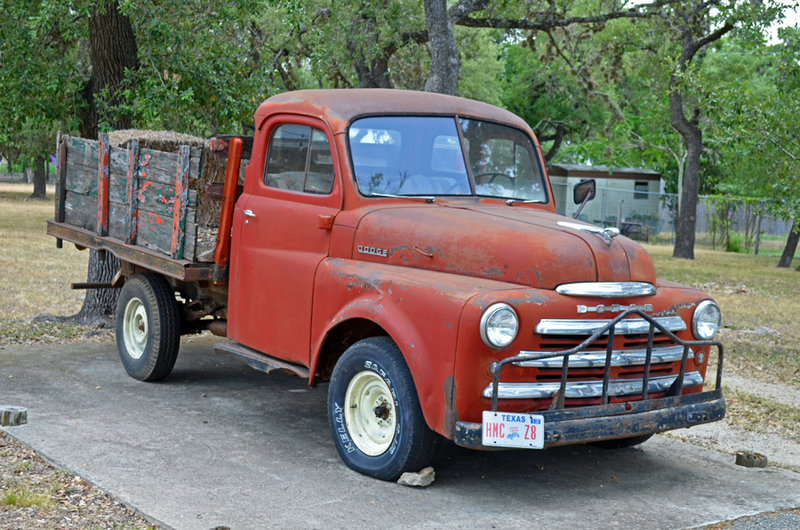 I drove mostly on the back roads as many of my distributors were in small towns. I noticed every, and I mean every, small town has a Dairy Queen. Every once in a while I would stop and treat myself to an ice-cream cone. I continued down the road while trying not to let the cone drip onto my tie. I hate ties. I have a goal in life to never wear a tie again. Just as I took the last bite of the cone amazed my tie wasn’t soiled, I spotted another Dairy Queen. It dawned on me that perhaps Dairy Queen had a strategy. 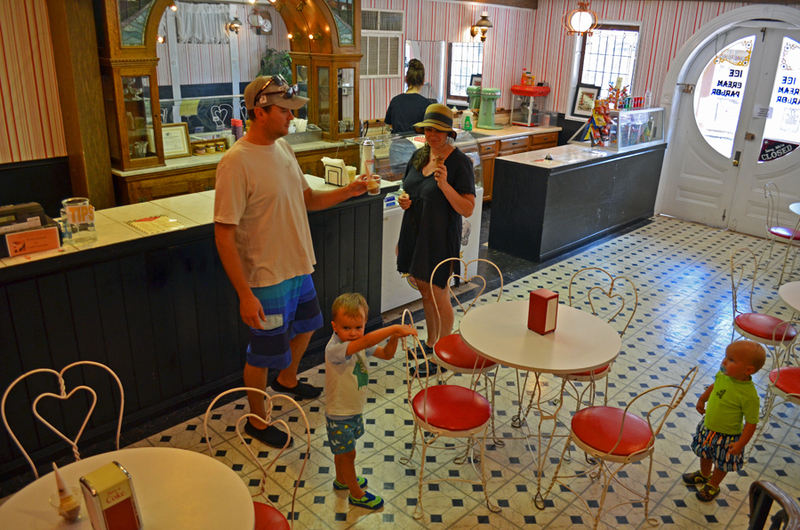 The restaurants are strategically placed about the entire state of Texas giving a person just enough time to eat a regular size cone in between the locations while driving the legal speed limit. Once you finish, amazing; here comes another Dairy Queen. While sitting at Dairy Queen we decided to try to find Pioneer Town. 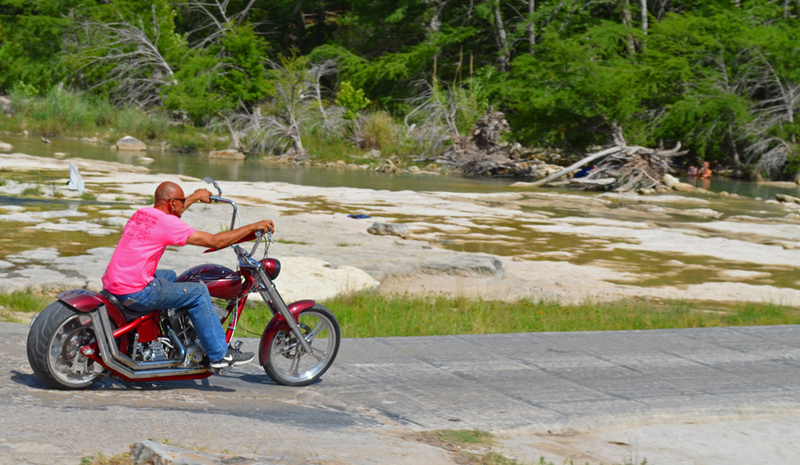 The town is on the Blanco River where scatted along the banks are local families looking to escape the heat. 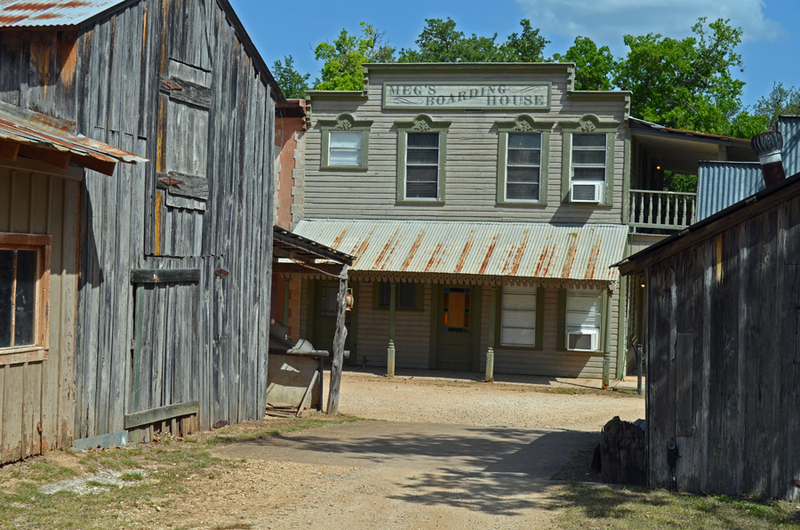 This is a replica town of the old west. 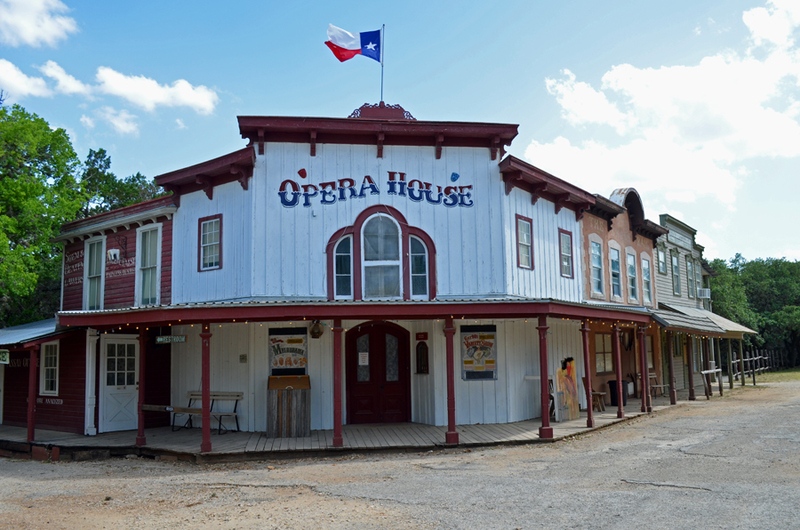 Visiting Pioneer Town is like walking onto a Hollywood set of a western movie. 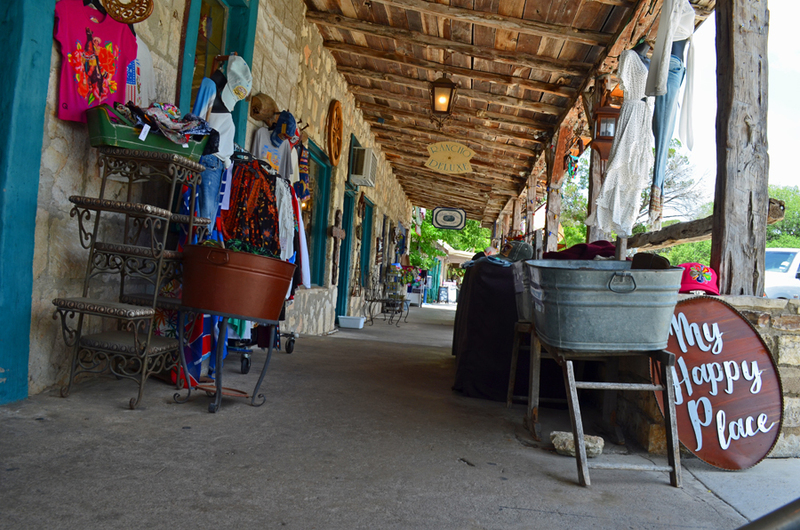 However, among the replicas are some historic buildings and the area has some of the oldest homes in Texas. 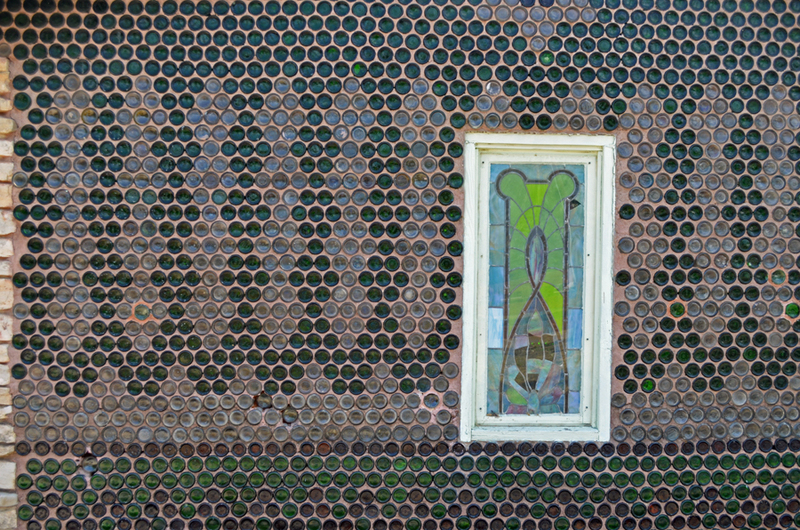 One of the coolest buildings was the bottle house. 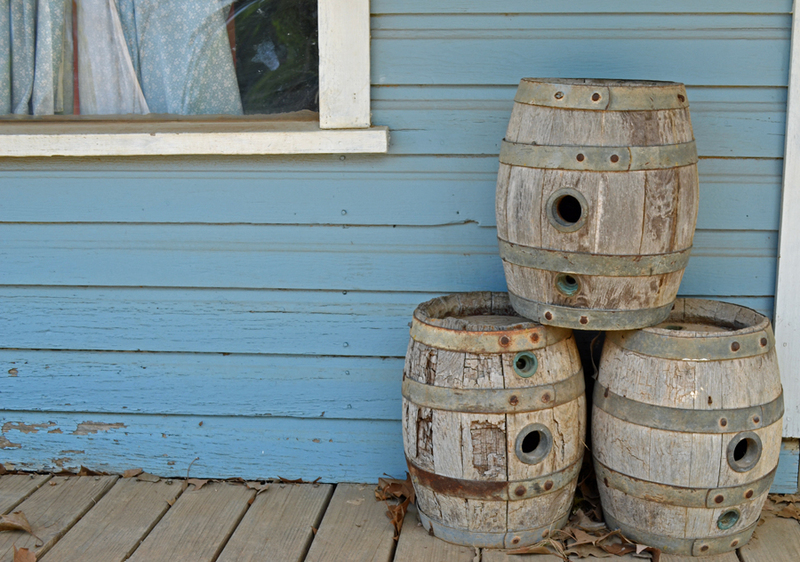 A fact I did not know until visiting Pioneer town: In the old west, some homes were constructed of beer or wine bottles. In addition to affordable housing materials, the town could have bragging rights to the amount of drink the town consumed. 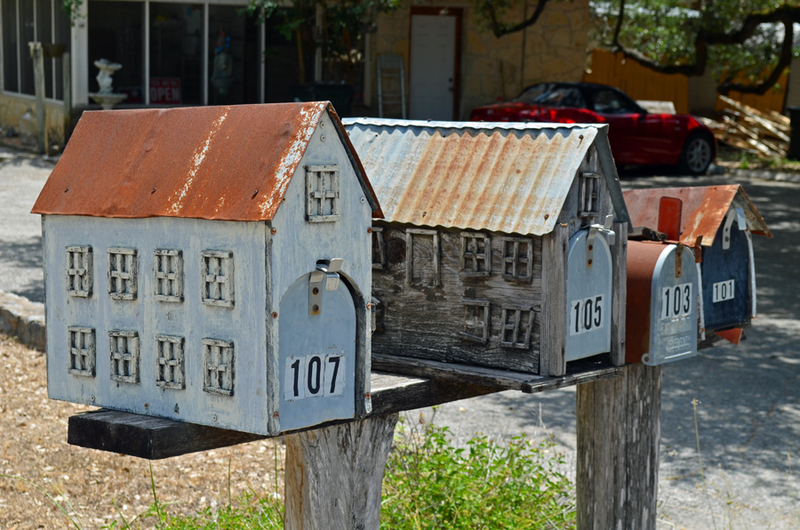 These bragging rights were based upon the number of buildings erected with this construction method. My kind of house!